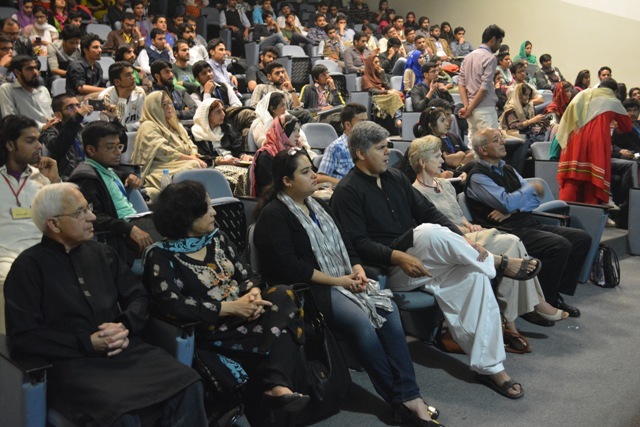 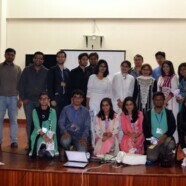 On 13 March 2014, the Department of History in collaboration with FCC Conversations organized a discussion titled ‘Understanding the message of the sufis’. The purpose of the event was to gain more insight into the life, purpose and most importantly the message of the sufis from all around the world. The event started as Amat-un-Nur Naila Tiwana (Sufi teacher) explained the terms Sufi and Tasawwuf and highlighted the relationship between Islam and Sufism. She also mentioned the importance of Zikrullah and introduced the practice of Zikr through meditation. 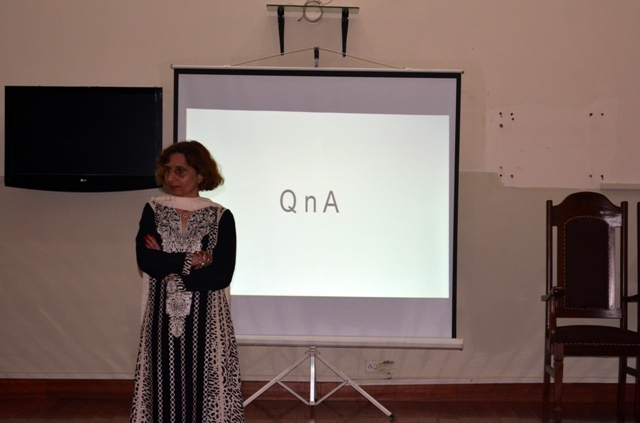 Farzana welcomed questions at the end of her speech and the audience gladly availed the opportunity. 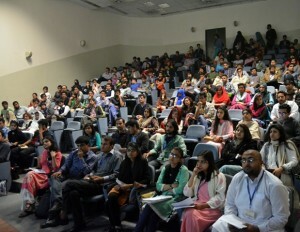 Students from the History and Psychology departments read out sufi poetry in Persian, Sindhi, Pashto, Saraiki and Punjabi along with translation. 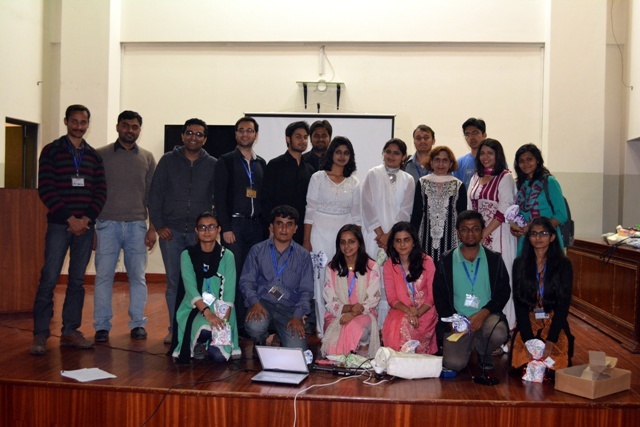 The event concluded with musical performances and a special sufi dance performance by the students.